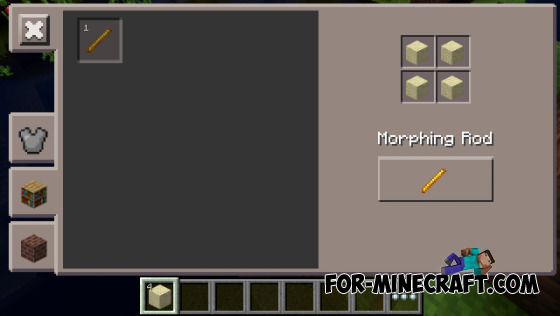 The mod adds a special wand, with which you can turn into a mob. Then grab a desired and hit the victim, you turn into it. Enable from the 3rd person and enjoy. PVP Advance for Minecraft PE 0.10.4/0.10.0«PVP Advance» will allow you to set up your surveillance of the victim in Minecraft - Pocket Edition.